Whether you are a coffee expert or a casual coffee drinker there are many ways to drink this delicious black gold and the coffee machine that makes the right one for you is just waiting! But how to choose a coffee machine? There are many choices: the Dolce Gusto vs Nespresso, Jura vs DeLonghi and DeLonghi vs Saeco? With choice comes confusion and having to choose from the best semi-automatic and super-automatic coffee machines of 2016 or the best capsule coffee machines 2016 is a tricky task. But here and now you simply need to lean back, read our guide that provides the key specs and features of coffee machines and you are good to go to buy the perfect coffee machine for your home! To find the best coffee machine it is necessary to know about the features that need to be taken into account and choose the important features for you, according to what you want to get out of your machine and what kind of coffee drinker you are. For instance, if you like the romance of making a cup of coffee, the best manual coffee machines of 2016 would probably be the most interesting for you. Most of these machines have a spring lever or a manual lever which you have to maneuver in order to push the water through the filter containing the coffee. They offer more control over the brewing process, but are more difficult to use, like the Rok Espresso, Aerobie AeroPress and Handpresso Wild Hybrid. Some manual coffee machines, called percolator, work with a stove (electric versions have a heating element), where you heat the water so it goes up through the coffee, when it is been pressurised, creating a strong and cream-topped cup of coffee (Bialetti Moka Express 3-cup Stovetop Pot). 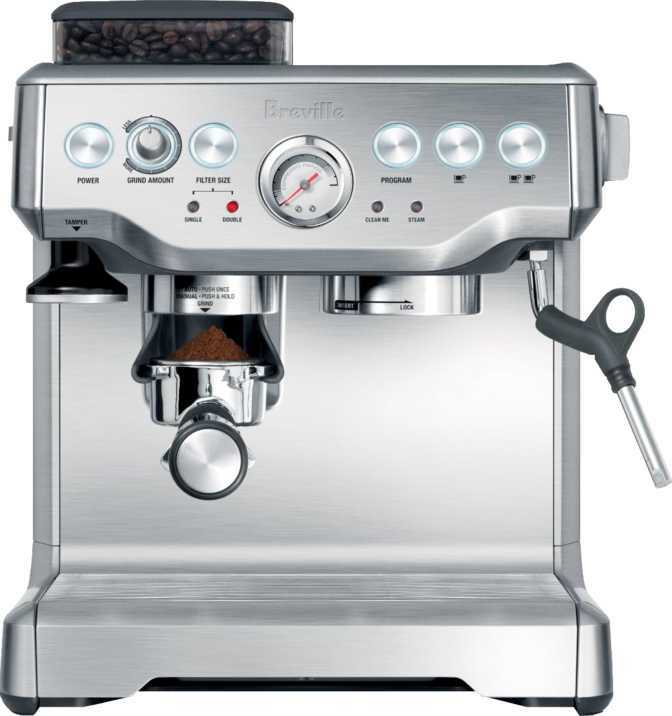 If you want to be your own barista to create your own perfect coffee crema and you are not bothered by cleaning the machine after every use, a manual coffee machine of a top brand, like La Pavoni, might be the right choice for you. 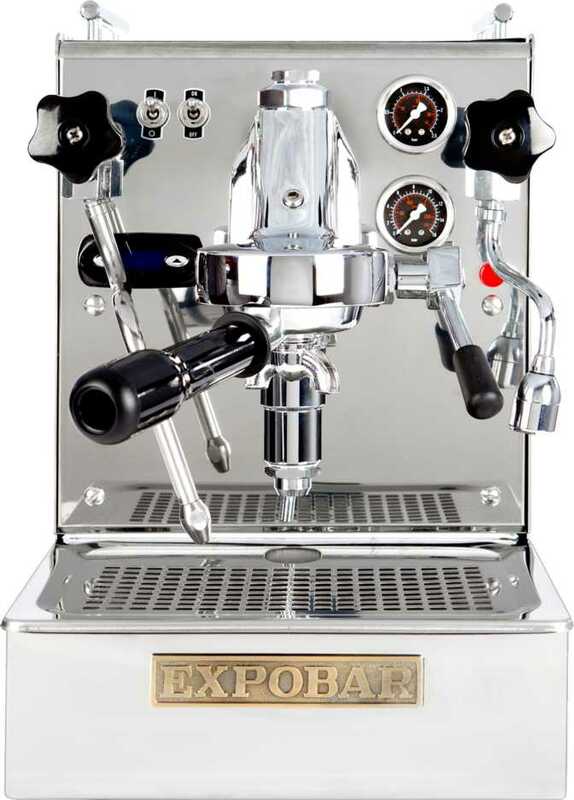 These machines have high-pressure electric pumps, a portafilter, a boiler and a switch to activate or deactivate the pump for the extraction, which makes the machine semi-automatic. They are easier to use than manual coffee machines and allow you to control the pressure and the end and beginning of the extraction process, enabling you to control the water flow for every shot you make, so the process is not fully automated. Controlling the water flow allows you to perfect your shot in terms of how long water flows to extract coffee. It is a very important aspect, since coffee that is extracted to shortly is high in caffeine, but underdeveloped in flavour and aroma and weak concerning the bitterness (often the case with super-automatic machines), whereas an extraction that is too long will cause the coffee to contain high amounts of organic acids, making it too bitter. 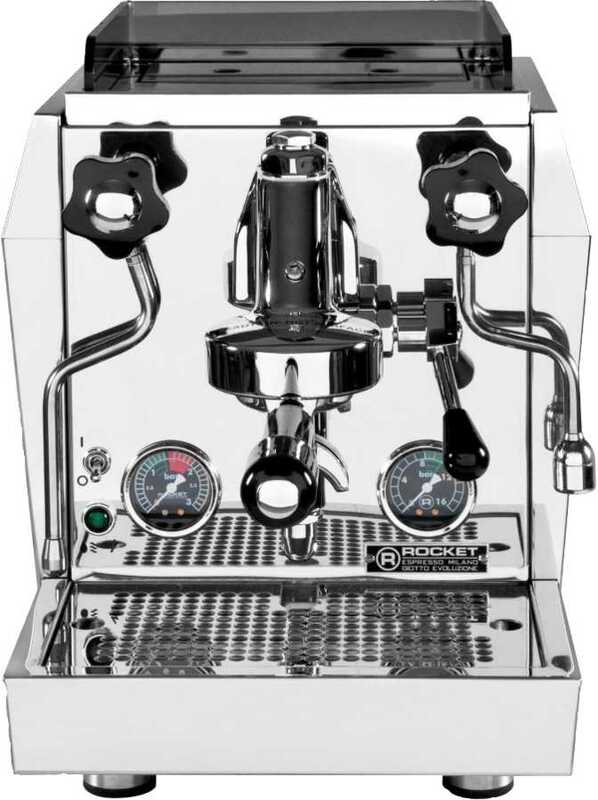 Semi-automatic coffee machines are the most popular choice for coffee drinkers who are interested in more traditional espresso machines, since you have some manual settings and, on the other hand, less work than with a manual machine. 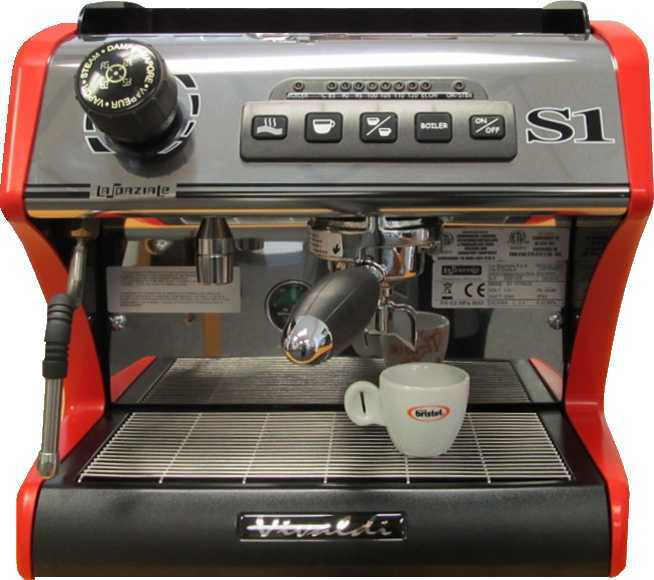 Top brands for semi-automatic coffee machines are Rancilio Silvia & Gaggia Classic. These machines, often called bean-to-cup machines, have presets for different types of drinks (coffee, espresso, cappuccino etc.). Usually, they have many types of drinks available and include a milk frother and a coffee grinder (so you can use coffee beans). Super-automatic machines do almost everything for you, from grinding - while you can often set up the dosage of the coffee, as well as the fineness - to tamping, brewing your coffee and steaming the milk for latte macchiatos, espressos and cappuccinos. 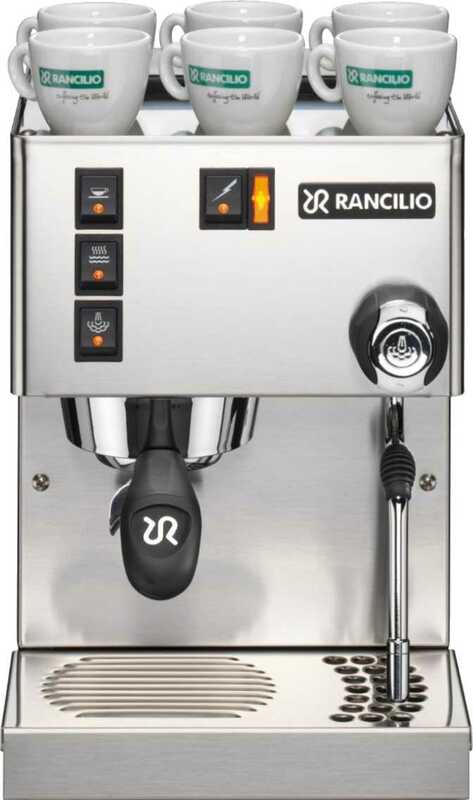 Some machines have a traditional steam wand and other use a panarello for frothing the milk, which will be explained further in the section for steam wand. Common features of super-automatic coffee machines are also the adjustment of the brewing temperature, the brew volume, as well as the extraction time and water hardness. Many machines, like the Keurig K45 Elite, Breville BDC600XL YouBrew and the Cuisinart CHW-12 Programmable Coffeemaker, also have an auto-on function, enabling your machine to warm up by the time you want to drink your morning coffee. 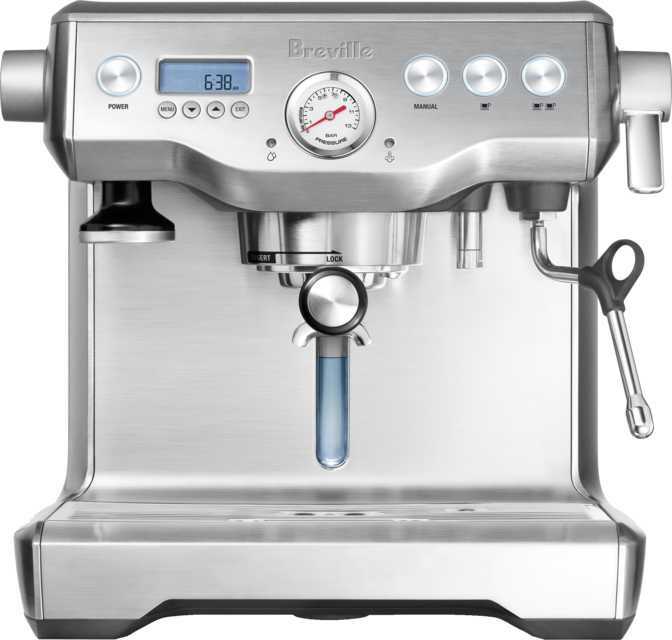 With some super-automatic espresso machines you have to choose the type of drink manually and some machines have a one-touch pre-set espresso drink option, or a feature where you can save your personalized drinks (Breville Barista Express). Super-automatic coffee machines are very convenient, since you can have the drink you like in just a few minutes, they are easy to use and to clean. The disadvantages of super-automatic machines are, first, the limited grinding settings, which will be explained further, as well as some problems when using super oily or dark roasts, often causing the grinder to clog after some time. 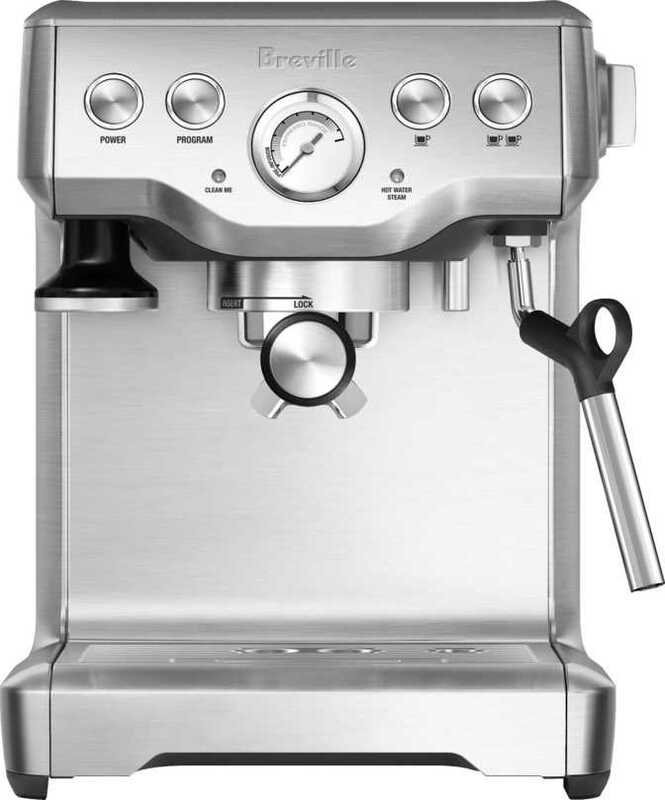 Super-automatic coffee machines are generally more expensive than the rest, sometimes costing over 1000$. 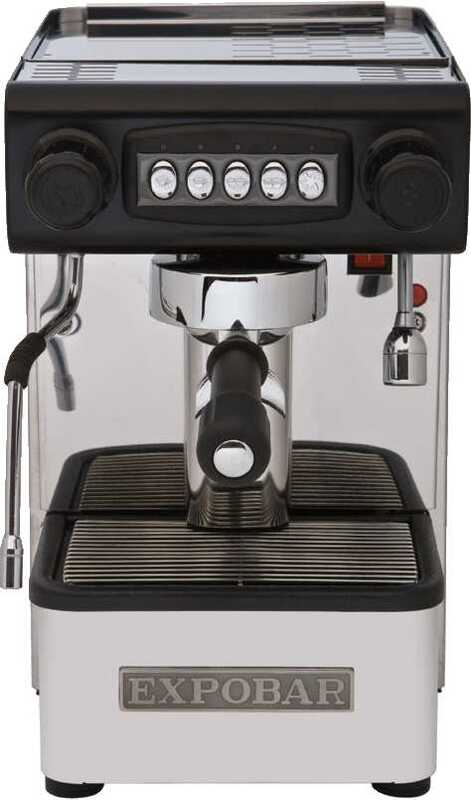 Top brands are DeLonghi Magnifica and Jura Impressa. These are small, compact coffee machines that work with coffee pods. They are very easy to use and to clean, but a bit limiting, since you have to purchase the standard coffee pods for your type of machine. The use of a capsule for each coffee also increases the cost per coffee, while on the other hand, the single capsules allow you to switch easily between different flavours or caffein-free coffee, that are provided by some manufacturers. If you don’t drink a lot of coffee, capsule machines could be a good choice, since the coffee is kept fresh, due to the sealed capsules. Some capsule machines have built-in milk frothers and others provide standalone frothers as an extra.Top brands for capsule machines are Nespreeso Pixie, Nescafe DolceGusto and the Bosch Tassimo. The grinding process is one of the most important aspects when it comes to making coffee, therefore, it is important to consider if you want an integrated grinder or a separate grinder. Integrated grinders are more common on super-automatic machines. Separate grinders usually have a big number of grind settings, whereas you will be limited in changes with super-automatic machines. If you want to have more control over the strength and flavor of your coffee, a semi-automatic or manual machine might be a better choice, since you can have a separate grinder. When buying a super-automatic one, it is important to find out how many grind/fineness settings the built-in grinder of the machine has. The average number of grind settings for built-in grinders is 15. Concerning the water tank there are three things that are important to consider. First of all, you should check out the capacity of the water tank (also called a reservoir), which is indicated in liters, because a larger one is simply better, since you don’t have to refill it very often. The average capacity of water tanks is 1.8 liters. When filling the water tank, it is quite handy to have a removable water tank, so you don’t need to move the whole machine. Most of today’s machines have a removable water tank. To assure a good water quality, some coffee machines provide an integrated water tank filter, so that you don’t need to filter the water every time you want to drink a cup. Most semi-automatic and super-automatic coffee machines have displays, allowing you, for example, to choose your drink, the strength of the coffee and milk settings. Smaller coffee machines, like capsule machines, don’t have a display, because they don’t have so many functions and controls like the larger ones. If you like to drink your coffee with milk, a steam wand might be an important feature for you. 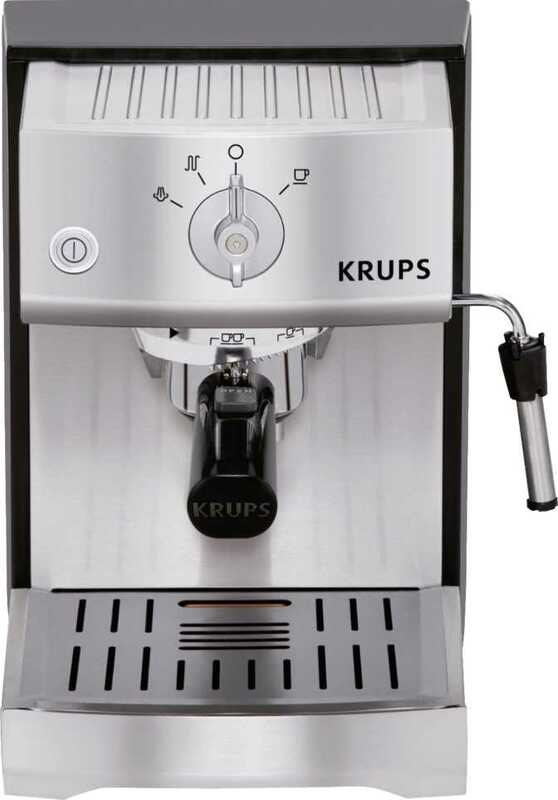 Most of the super-automatic and semi-automatic machines have steam wands (Krups XP5240, Expobar Office Leva), while manual and filter coffee machines don’t. It is not so easy to create the perfect foam with a traditional steam wand, since you have to navigate how the steam enters the milk. Therefore some semi- and super-automatic machines have a plastic adapter, called panarello, that makes steaming the milk easier, because you simply need to hold the milk to the panarello and it will do the job. A cleaning alert is very convenient when you don’t want to think about when you have to clean the coffee machine, since the machine alerts you when it requires cleaning. 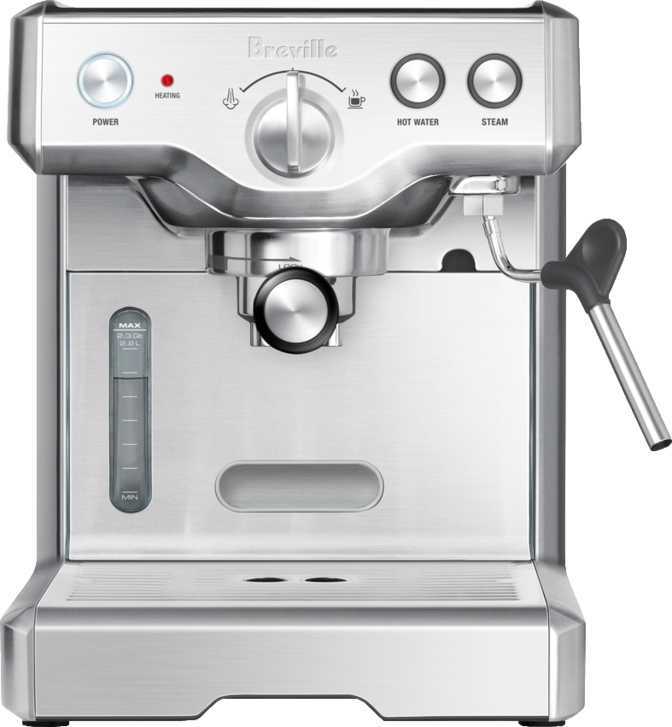 Most super- and semi-automatic machines have cleaning alerts, although they don’t need to be cleaned as often as manual machines (Breville Barista Express).